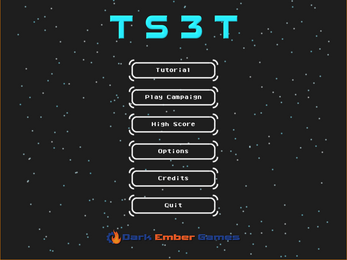 TS3T is a scrolling shooter game set in space in a classic arcade style. 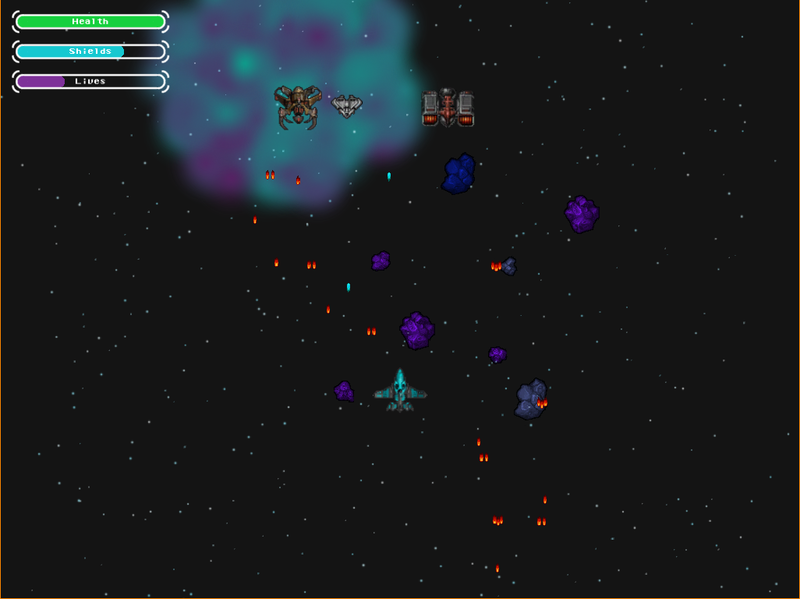 Simple, but fun, you progress through the tutorial and short campaign getting used to gameplay. 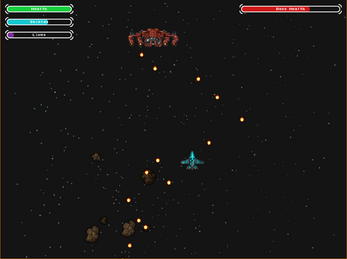 Once you have mastered those modes, try tackling the high score mode. 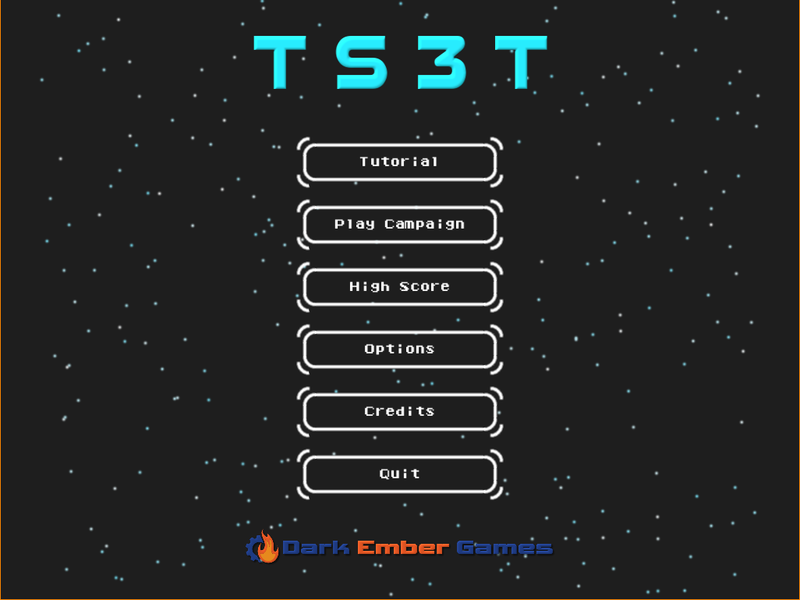 With simple controls, TS3T is a good pick-up-and-play game for all ages but can keep even a seasoned gamer entertained. The standalone version available for purchase here is ad-free and runs on Windows or Mac OS X (keyboard and mouse support only). 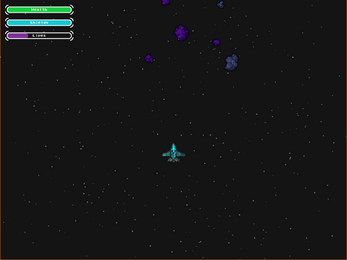 The game runs in a fixed size window, not in full screen mode. The mobile version (linked below for iOS and Android) is available to download for free, but contains ads.